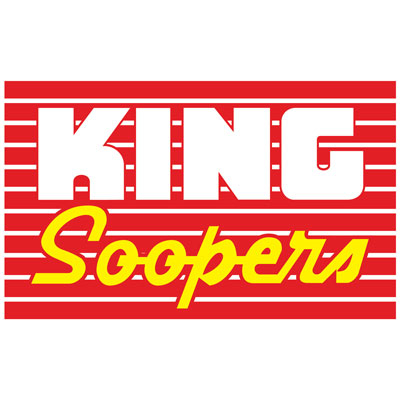 King Soopers Pharmacy is staffed with caring professionals dedicated to helping people lead healthier lives. 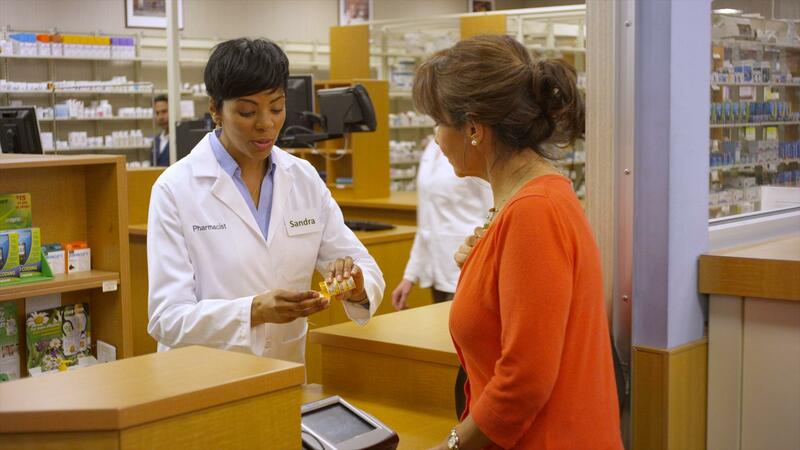 Our Pharmacists provide more than just prescriptions and over-the-counter medications; they provide advice and support, and are a trusted source of information. 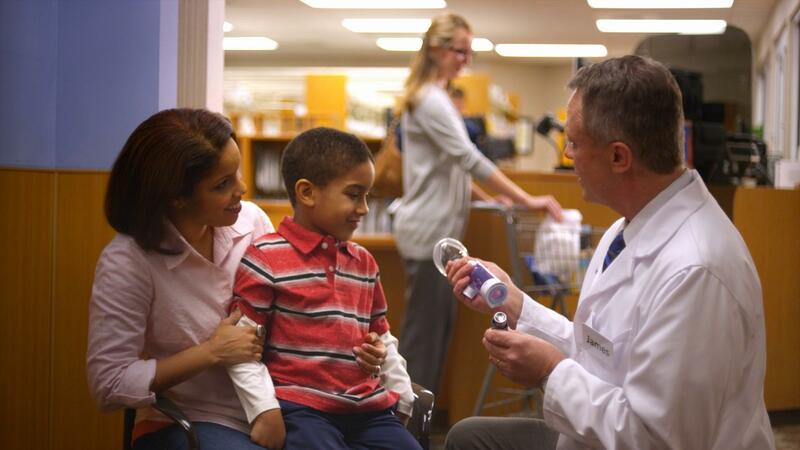 Our Pharmacists are professionally trained to administer vaccinations too. Let us help you protect your health!